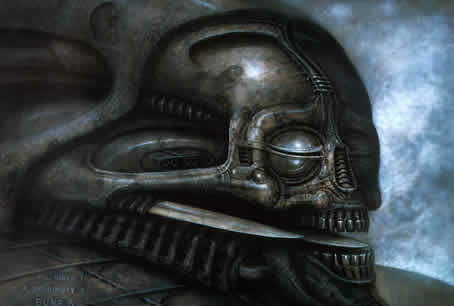 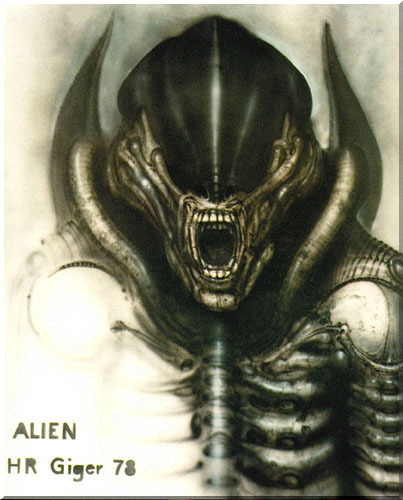 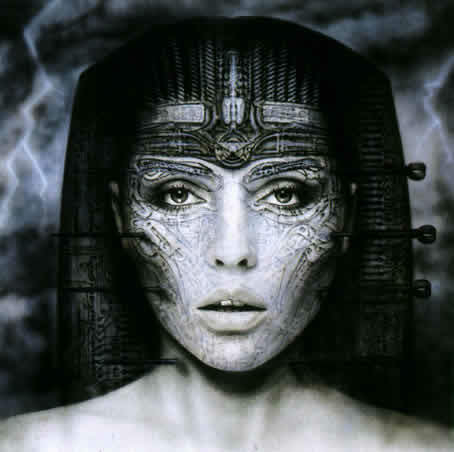 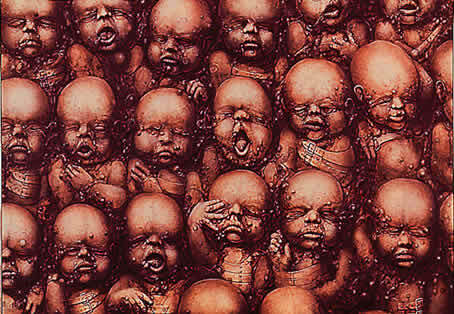 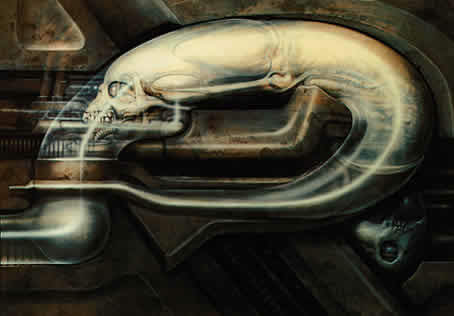 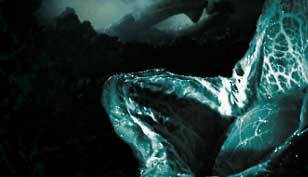 "I was first introduced to H.R.Giger's art work while in the very early stages of pre-production for ALIEN. 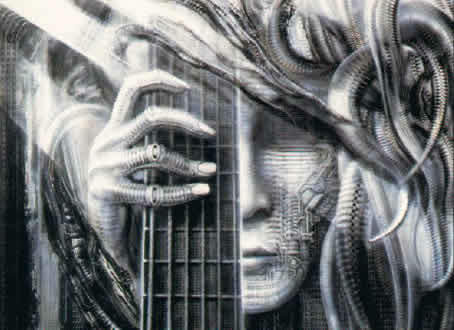 The writer and co-producer Dan O'Bannon showed me a copy of "H.R. 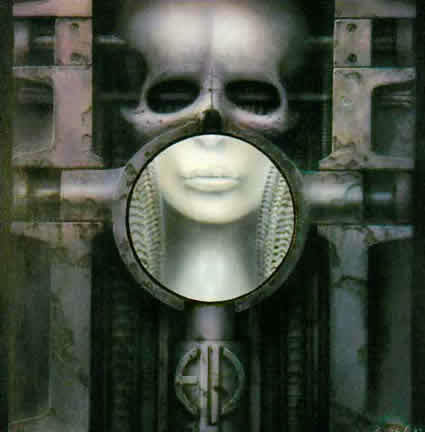 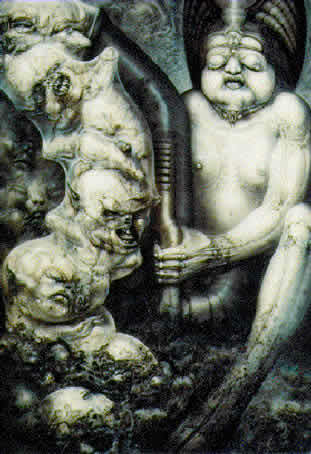 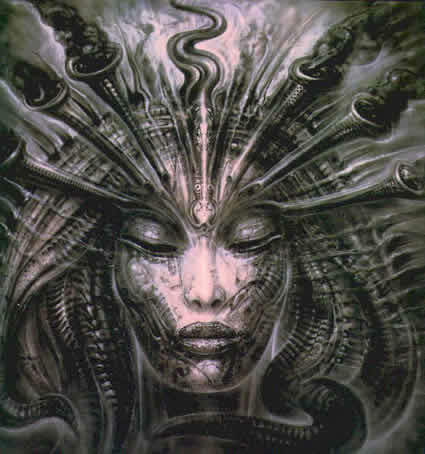 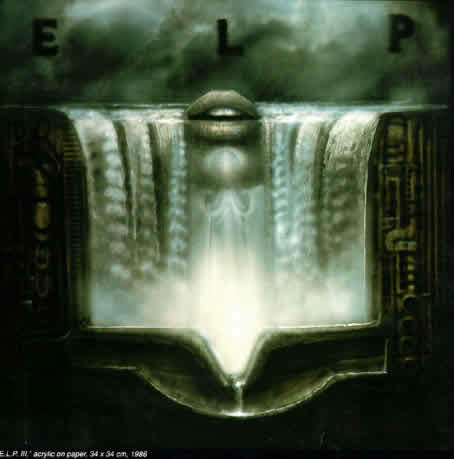 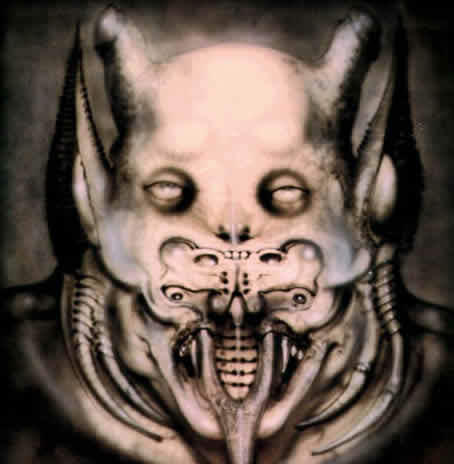 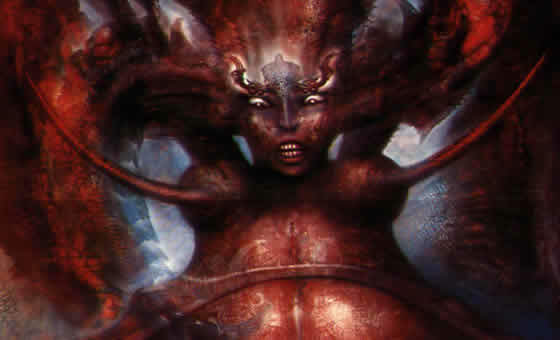 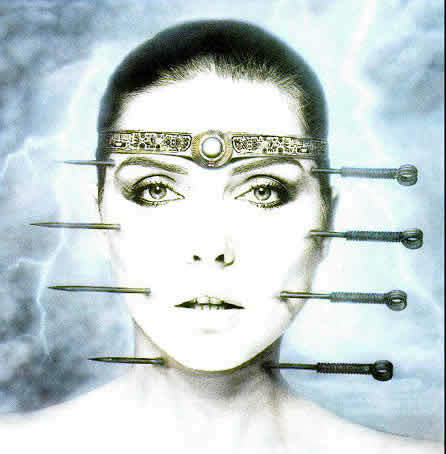 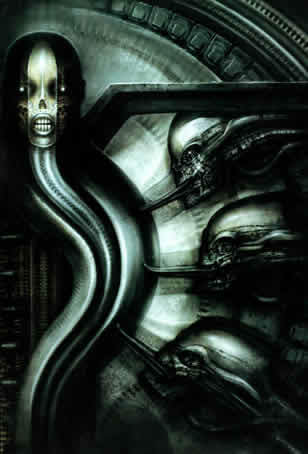 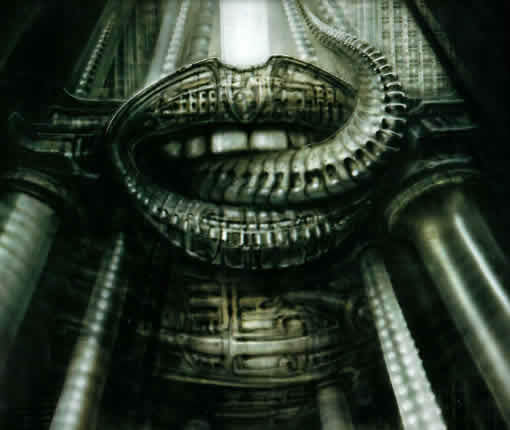 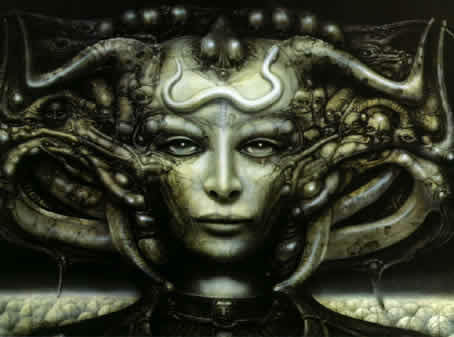 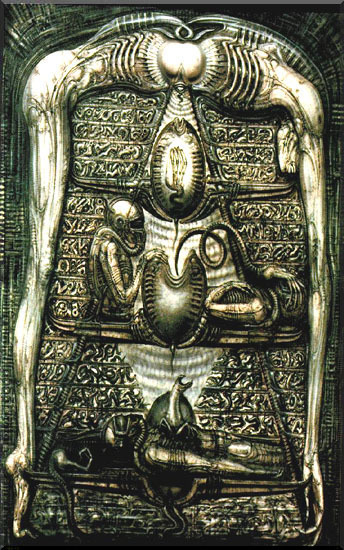 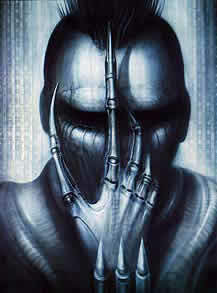 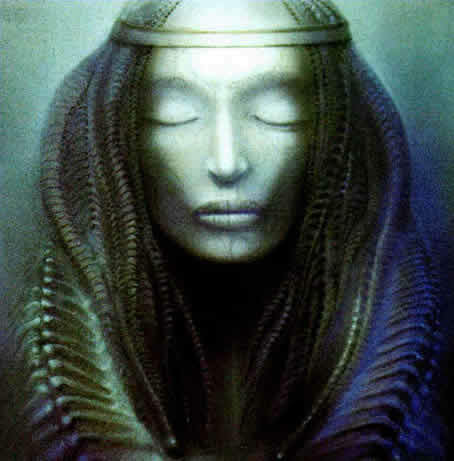 Giger's Necronomicon" book, and I immediately saw the potential his work had to offer the project. 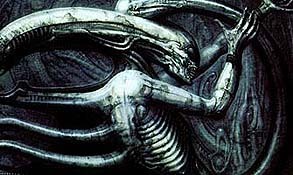 The executive producers were a bit hesitant in initially committing to his art until they had a director locked up. 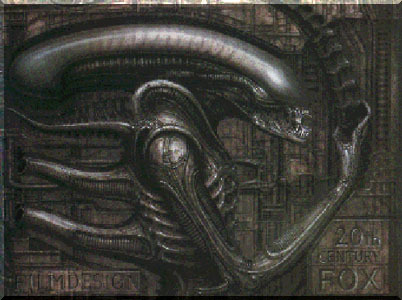 In this case that wound up being me. 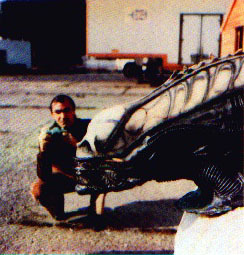 My enthusiasm with regard to the film increased significantly as I realized we had the ability to create a monster that would be superior to most of those from the past. 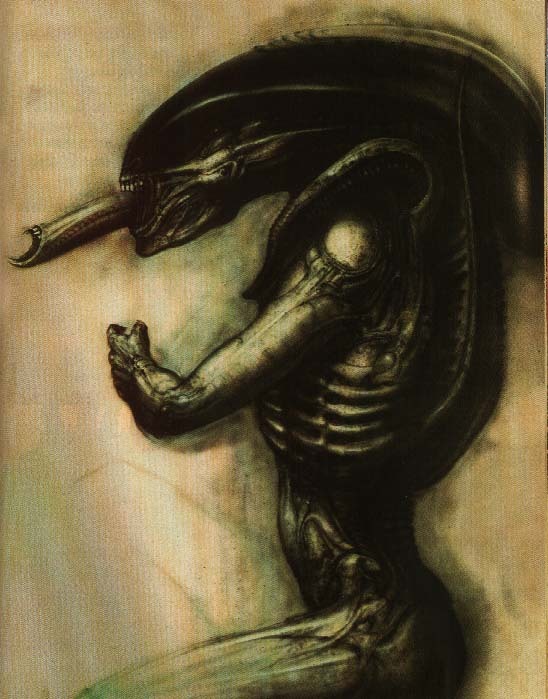 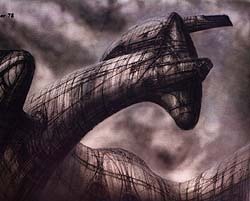 Initially, Giger wanted to design the creature form scratch. 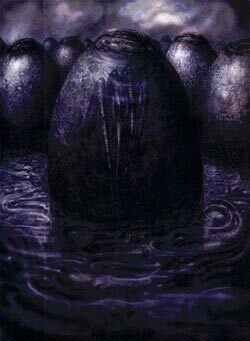 However, I was so impressed with his "Necronom IV" and "V" paintings from the "Necronomicon" book that I insisted he follow their form. 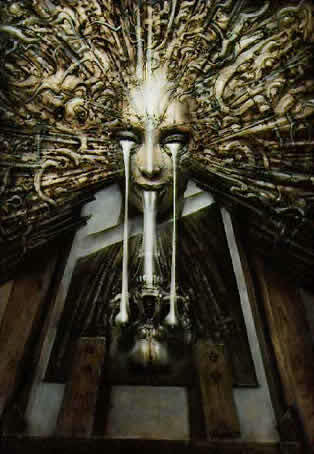 I had never been so sure of anything in my life. 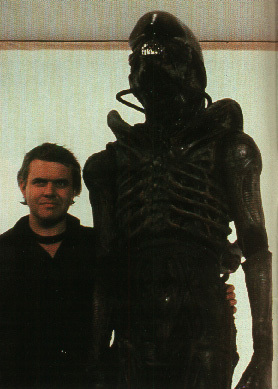 They were quite specific to what I envisioned for the film, particularly in the unique manner in which they conveyed both horror and beauty."